RompHim: Will the Men's Romper Really Spark a Fashion Revolution? 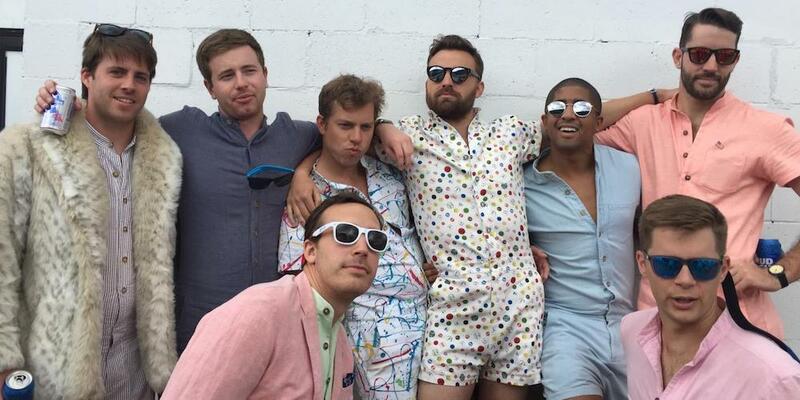 Will the Men’s Romper Really Spark a Fashion Revolution? Picture this: A group of bros from Chicago business schools meets up for drinks. The subject of fashion somehow comes up in conversation (because bros secretly love to chat about fashion). They lament that everything in men’s fashion is “too corporate,” “too fratty,” “too basic.” These bros want something more stylish and fun, without sacrificing fit and comfort. Suddenly, a lightbulb goes off, and the idea of The RompHim is born. ACED truly believes The RompHim will revolutionize men’s fashion. Us, we’re not so sure. Since Monday, The RompHim’s Kickstarter campaign has gone viral, raising way more than its $10K goal. 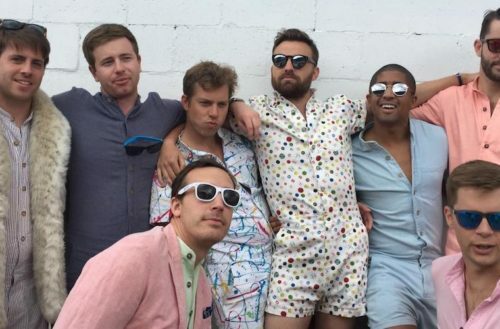 As of this article’s publication, 1,000 bros are big believers in the male romper. They can’t wait to model one at rooftop parties, the neighborhood dive bar and outdoor music festivals. The RompHim comes in three different colors and fabrics, plus a Fourth of July special edition, for patriotic bros. Among The RompHim’s special features are adjustable waist tabs that cinch in your waist, contouring your torso. And unlike a woman’s romper, this version has a zipper fly in the front, which makes peeing a simple feat. But despite The RompHim’s marketing tactics, many critics aren’t so sure that it’s revolutionary or new. According to Business Insider, if you search for men’s rompers or jumpsuits, you can already find examples out there on sites like Zappos and ASOS. In fact, the men’s romper has been around for years, with designers presented some version of it every few years. Even Sean Connery rocked a romper as James Bond, in 1964’s Goldfinger. 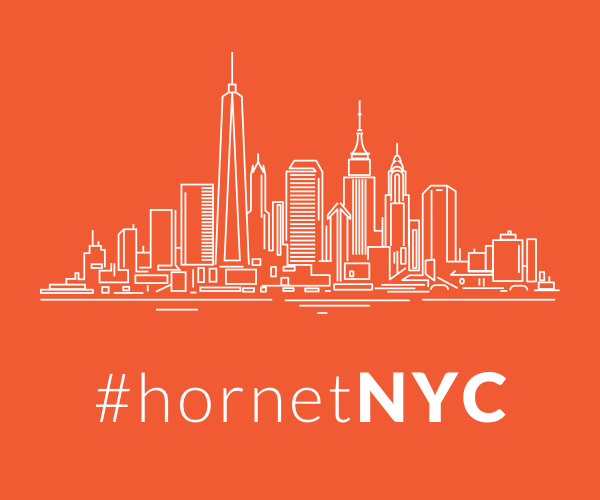 Twitter also had a field day when it learned about ACED Design’s new old idea, mocking its concept with funny tweets. So, yeah, men have been wearing rompers for a long time. But if you insist on joining the RompHim tribe and initiating a fashion revolution, by all means — throw down the $119 for a chambray romper that’ll look super dope at the next Fyre Festival.